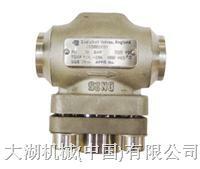 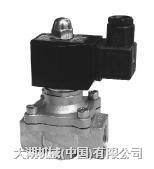 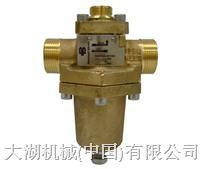 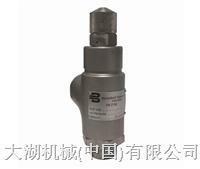 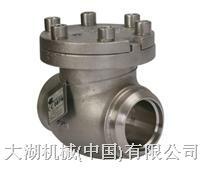 bestobell截止阀 Bestobell has a standard range of Lift Check Valves available in stainless steel or bronze body design. 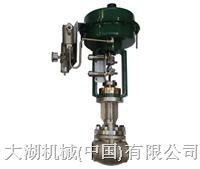 旋启式止回阀 All materials used are selected for their suitability to function at cryogenic temperatures. 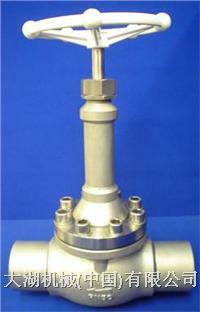 All valves are cleaned and degreased for oxygen duty. 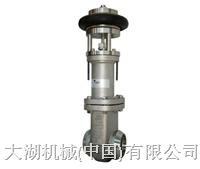 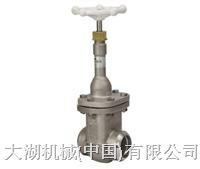 bestobell安全阀 Bestobell supply a range of safety relief valves, the quality and integrity of these valves has been established through years of worldwide service.